Kids with common mental health conditions react to the holidays very differently than do adults. Today, we’ll look at three struggles common during Christmas break amongst the kids and families served by our practice and suggest practical strategies for parents and caregivers to minimize the impact of the holidays upon their kids. This is the single biggest factor contributing to kids landing in our office during the Christmas season. Kids prone to sadness, irritability or obsessive thinking cope by distracting themselves with schoolwork or activities that occupy their minds while filling lots of time. When the normal school routine (accompanied by lots of homework and and extracurricular activities) comes to a screeching halt in late December, it’s not unusual for kids who dwell or ruminate on bothersome thoughts to become intensely more angry or irritable. Parents of kids prone to perseveration, rumination or obsessive thinking can proactively address this problem by keeping their child or teen busy over the break. If they’re old enough, volunteer opportunities through churches and non-profits are plentiful at this time of year. Parents might consider making plans for family activities likely to keep their child mentally engaged…trips to art museums, science museums, the movies, concerts, plays and outdoor sports may all be welcome diversions. This strategy may also be helpful during the first two weeks after school lets out for the summer, before camps open and summer-long activities begin. 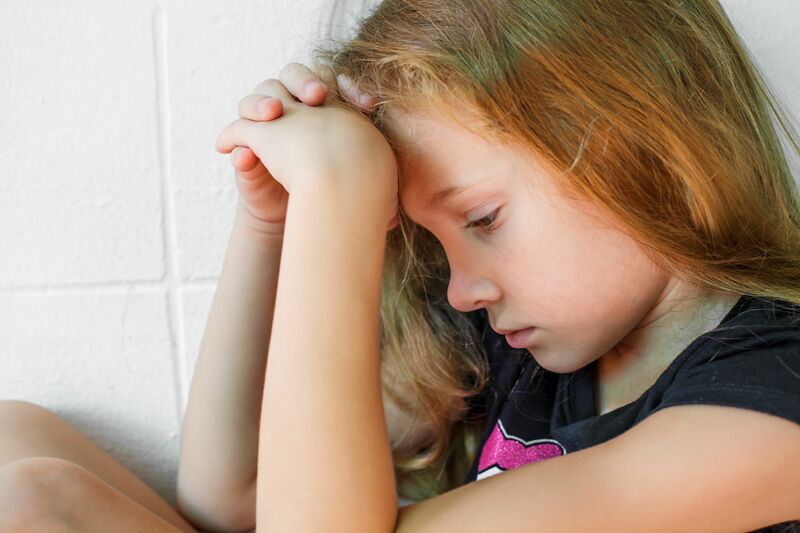 Problem: Kids who struggle with emotional self-regulation, social anxiety or sensory processing often experience challenges at large gatherings with extended family during the Christmas season. Some kids have more difficulty masking their disappointment over gifts than others. Emotional self-regulation is one of the executive functions that mature more slowly in kids with common mental health disorders. The picture with Santa isn’t worth it if your painfully shy kid is going to melt down at the prospect of sitting on his lap. A child with sensory issues may find the prospect of hugging Aunt Betty as downright aversive, even if she doesn’t smell of alcohol and cigarette smoke. To the extent possible, the holidays represent an opportunity for parents to educate relatives about the nature of their child’s condition and interaction strategies likely to produce pleasant memories for all. Problem: With the excitement of the season and changes in routine that occur during the Christmas season, many kids with common mental health conditions experience difficulty with self-control. As a general rule of thumb, kids who struggle with disruptive behavior disorders (ADHD, Oppositional Defiant Disorder) are capable of controlling their behavior and managing their emotions – but they need to devote much more mental effort to maintaining control than another child of the same age without the condition. I’d define “structure” as clear and predictable rules, expectations and routines for task completion and interpersonal relationships. “Structure” allows kids to devote mental resources and energy to maintaining self-control instead of expending their available cognitive capacity processing the stimulation in their environment. Let’s apply this concept to the holidays…For kids who struggle with self-control, their risk for disruptive behavior is reduced when they can fall back upon predictable and familiar routines. As the environment becomes increasingly chaotic and their daily schedule more disorganized and unpredictable, their capacity for maintaining self-control is diminished. Reestablishing routines as the resumption of school approaches is also important. Kids often need a week or more to settle back into their school routines after two weeks of excitement and sleep deprivation. In summary, three practical strategies will help many kids with common mental health conditions and their families to better experience the peace and joy associated with the Christmas season! 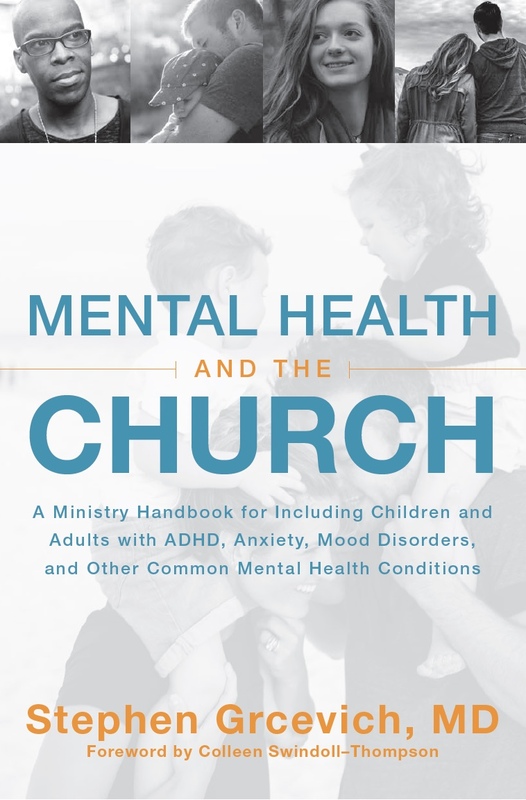 This entry was posted in ADHD, Anxiety Disorders, Families, Hidden Disabilities, Key Ministry, Strategies and tagged ADHD, anxiety disorders, children's ministry, Christmas, Disability Ministry, Disruptive Behavior Disorders, Family Ministry, Key Ministry, OCD in Kids, parenting, Special Needs Ministry, Stephen Grcevich MD, student ministry. Bookmark the permalink. 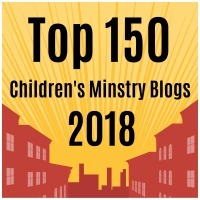 May we share your blog on our blog, giving you credit? This may help our foster families this Christmas. Absolutely! You guys do wonderful work!